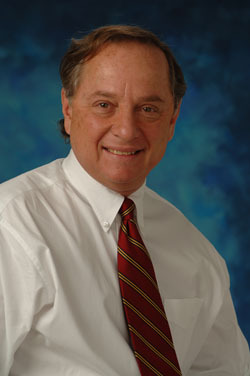 Hi, I am Dr. Nuchovich, I was trained by the Academy of Anti-Aging and I follow their guidelines. Our programs combine nutrition, supplements, dietary changes, instructions working in synergy with the management of hormones, thyroid and metabolic improvement. We use natural hormones and we work with selected compounding pharmacies. True anti-aging programs offer metabolic improvement and we can teach you how to enjoy these benefits. I will sit down with you and explain what it’s all about . . . . . . . . . . . .but overall: Metabolic improvement is the key. 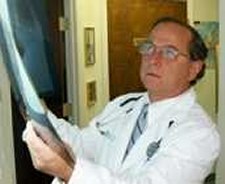 There are no substitutions for Traditional and Conventional Medicine, nor for the guidelines of care of the American Medical Association and the American College of Physicians.The information provided here is for reference use only, and for providing you with an option, and does not constitute the rendering of medical recommendation nor a formal professional advice. This website makes no representation nor makes any warranties of any kind in connection with the information provided herein, and hereby disclaims any expressed or implied warranties, promises, assurances of success, resolution of symptoms, cure of disease nor prevention of illnesses.